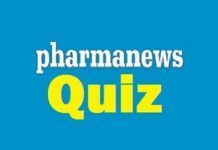 Home PANS Quiz of the Day What do you know about Diabetic retinopathy? What do you know about Diabetic retinopathy? The answer is B, and our winner for yesterday is Maryam.